Buy Hard Reset Redux and get the games download now! In the only remaining human city of Bezoar, Major Fletcher, an Army Combat Veteran and soldier of the CLN, is dragged into a conflict between two of mankind's greatest enemies. He is to discover that nothing is what it seems to be. The acclaimed First-Person Shooter returns fully upgraded, and more beautifully challenging than ever. 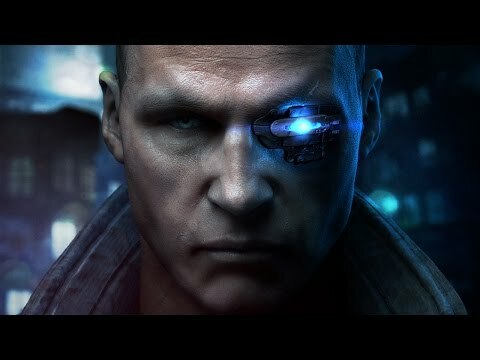 Hard Reset Redux is a brand new version of the cyberpunk classic that includes all the content of previous editions, and adds new improved gameplay, enhanced visuals and additional content to make this the Definitive Edition of Hard Reset.